CONVENIENT LOCATION FOR SPARTANBURG, GREENVILLE, GREER, AND INTERSTATES! 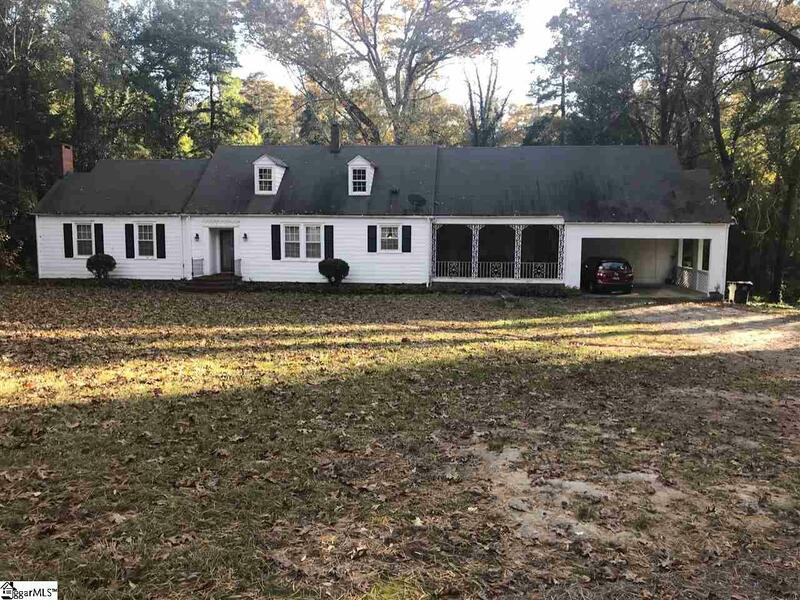 This property is situated on over 2 acres and features 3 buildings - a house with 3,600 square feet, a house with 1,200 square feet, a 1,500 square feet shop and is convenient to I-85 and I-26, businesses, and a medical facility. All this and only a 15-20 minute drive from the airport. Listing provided courtesy of Deborah Williams of Agent Pros Realty.